Satellite radio giant SiriusXM announced Monday that it has agreed to acquire streaming music company Pandora for $3.5 billion in stock. The acquisition of Pandora, the release says, "will enable SiriusXM to significantly expand its presence beyond vehicles into the home and other mobile areas." Sirius said it will make "investments in content, technology, innovation, and expanded monetization opportunities through both ad-supported and subscription services in and out of the vehicle," while also promising, "no immediate change" in listener offerings. 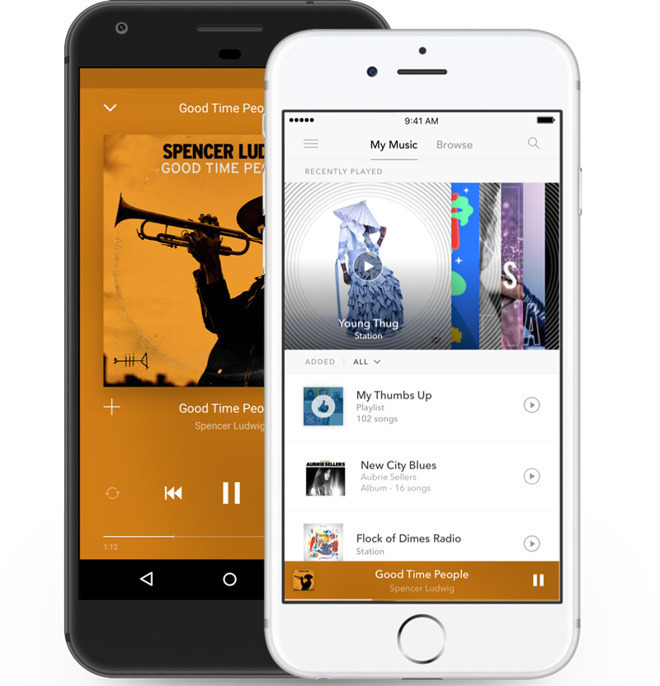 Pandora, founded in 2000, was a pioneer in streaming music, although it has receded in prominence in recent years following the arrival of such consumer competitors as Apple Music and Spotify. But by mid-2017, Sirius XM had agreed to invest $480 million in Pandora, which led to Pandora's original executive team leaving and the company exiting non-U.S. markets. The merger, now a reality, had been rumored as far back as 2014, around the time Apple acquired Beats. The price SiriusXM is paying for Pandora is actually more than the $3 billion Apple paid for Beats in 2014. That deal bought Apple both Beats' headphone and electronics business and Beats Music, which went on to form the basis for the development of Apple Music. The SiriusXM/Pandora deal comes at a time when streaming is a much more lucrative and mature business than it was four years ago, with streaming now earning 75 percent of the music industry's revenue. Pandora posted revenue of $384.8 million in the quarter ended July 31, while SiriusXM earned $1.4 Billion in revenue the same quarter. Pandora now offers both ad-supported and subscription tiers, with a total of 70 million active users. It had launched a $14.99 Premium Family plan this past spring, in order to more directly compete with Apple Music and other streaming services. Both SiriusXM and Pandora are available through Apple CarPlay apps. "We have long respected Pandora and their team for their popular consumer offering that has attracted a massive audience, and have been impressed by Pandora's strategic progress and stronger execution. We believe there are significant opportunities to create value for both companies' stockholders by combining our complementary businesses," Jim Meyer, Chief Executive Officer of SiriusXM, said in the announcement. "The addition of Pandora diversifies SiriusXM's revenue streams with the U.S.'s largest ad-supported audio offering, broadens our technical capabilities, and represents an exciting next step in our efforts to expand our reach out of the car even further." The merger, which includes a "go-shop" provision, has been approved by both companies' boards and is set to close in the first quarter of 2019, pending regulatory approval.